Can your PC handle this monster game? Or do you have to “Evolve” your PC to handle this? 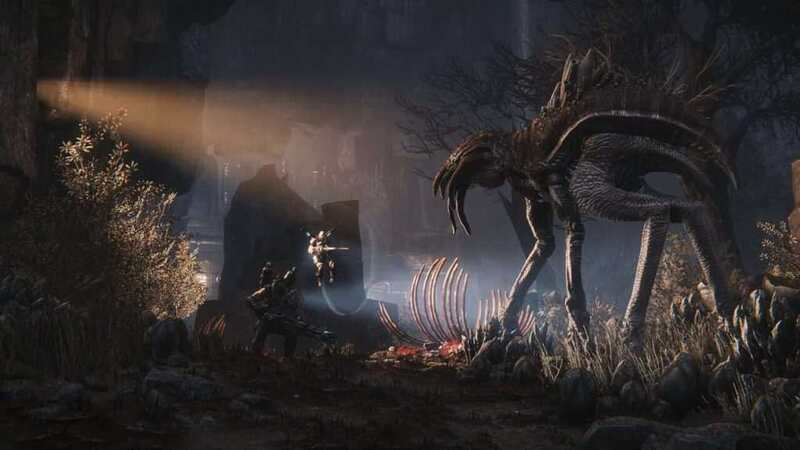 Evolve is a 4 vs 1 shooter game in which one player would be the monster, while the other 4 hunts him. Early in the game, the monster has to eat other monsters to evolve until he reaches a certain level to destroy the generator. Here’s a sample gameplay from me from the closed beta. Turtle Rock has released the minimum and required requirements to play this game. More and more games are requiring a 64bit OS which is a good move for the developers, but not for the consumers.